We have interest in the past, present and future of our village and the surrounding area. Formed over ten years ago, our constitution sets out our commitment to the history of the buildings, families and social structure of the village and to ensure our continued existence as a small village with a strong community spirit which embraces future evolution of an appropriate scale and character. or just turn up on the night! 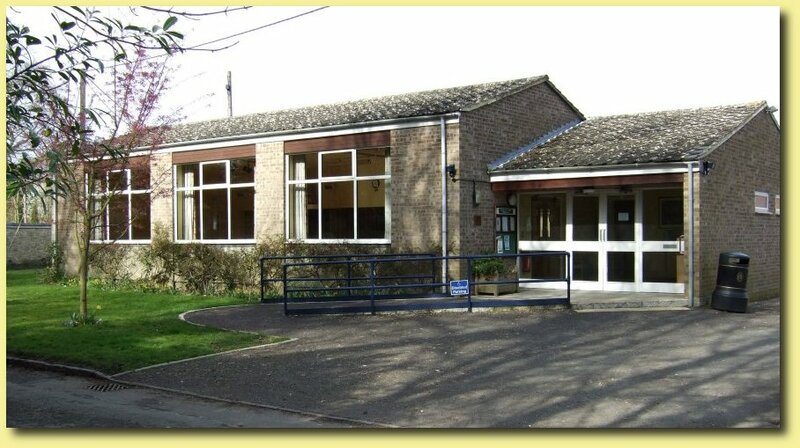 Village Hall, 7.30pm unless otherwise stated. All our welcome.